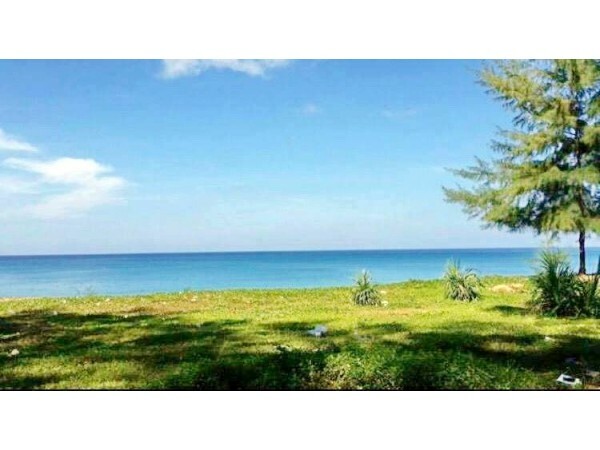 PPT Code # 01038 Large land plot for sale with private beach. 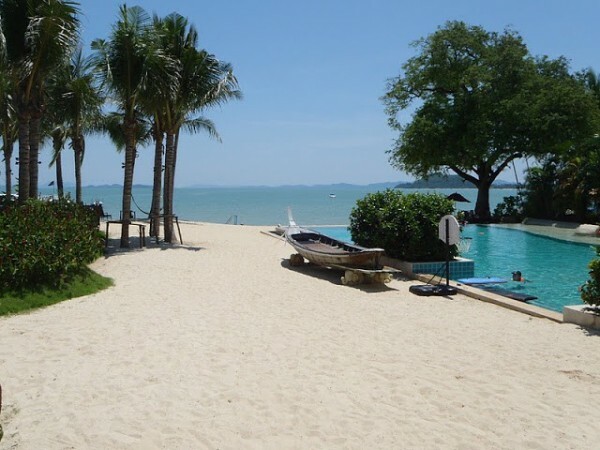 PPT Code # 01036 Land for sale at Bamboo Bay, Koh Lanta, Krabi. PPT Code # 02015 Sale house style Loft in the project Phufa. PPT Code # 010033 Beautiful land near the road near the community. PPT Code # 010032 Land for SALE lower than market price !! 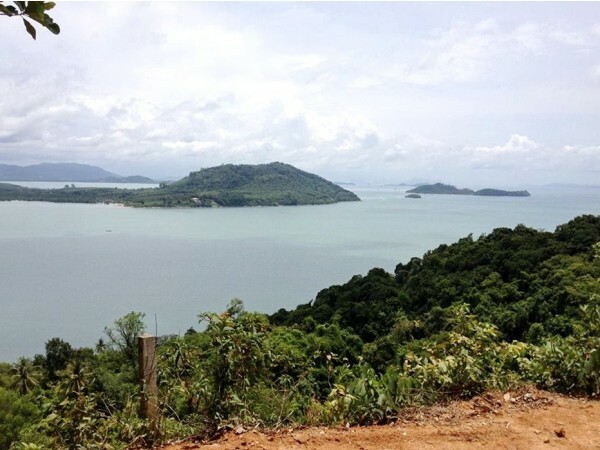 PPT Code # 01030 Land for sale RangYai Island in Phuket. PPT Code # 01029 Land for sale in Ratchadapisek Rd.